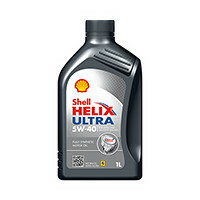 Making sure your car’s engine has enough clean oil is essential to keeping it running properly. 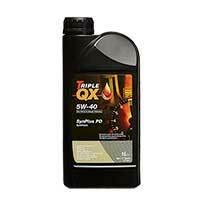 At Euro Car Parts, we stock 5W40 engine oil from popular brands such as Triple QX, so you can make sure your engine is protected against corrosion and unnecessary friction. 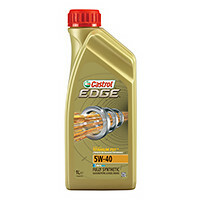 Take a look at the range below. 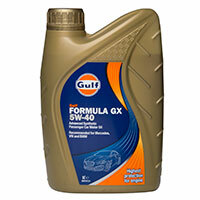 Not only does 5W40 engine oil make sure all the moving parts of your engine keep going as they’re supposed to, but it can also help to keep them clean. 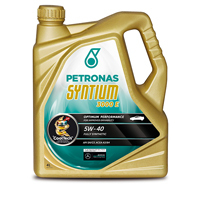 As your car navigates the roads, its engine’s pistons and pumps will get hot. 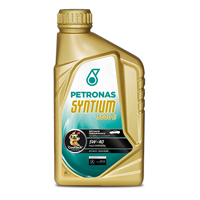 Engine oil keeps them going, lubricating surfaces and preventing damage from this heat from occurring. 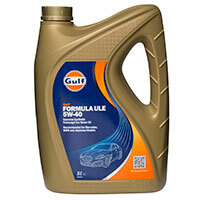 As well as maintaining your engine, engine oil can also help to improve your car’s fuel economy. 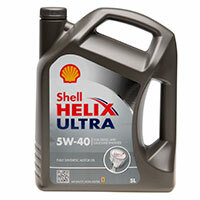 Checking your oil level is something every car owner should be familiar with, but from time to time, your car’s oil can get dirty and need changing. 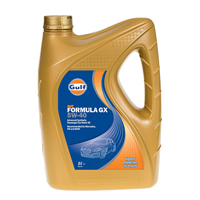 Take a look at the huge range of 5W40 engine oils we carry, and never run out again! 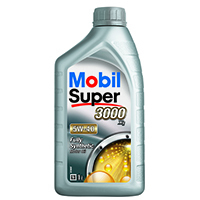 If you’d like any further assistance in deciding on which oil is the one you need, don’t hesitate to give us a call, or pop in to one of our 200-plus stores nationwide.